Grof presents a useful model of the psyche — a model extended by his thirty years of studying non-ordinary states of consciousness — which is useful for understanding such phenomena as shamanism, mysticism, psychedelic states, spontaneous visionary experiences, and psychotic episodes. The model is also useful in explaining the dynamics of experiential psychotherapies and a variety of sociopolitical manifestations such as war and revolution. 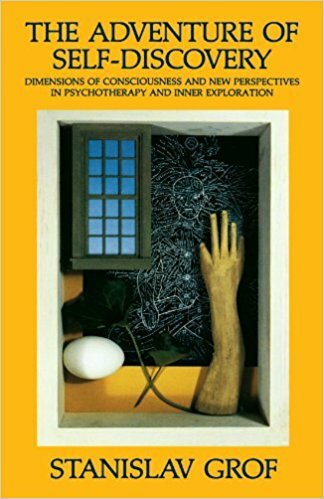 The second part of the book describes the principles and process of Holotropic Breathwork TM developed by the author and his wife Christina for self-exploration and for psychotherapy. Grof explores in detail the components of this technique. He describes its method, its effective mechanisms, as well as its goals and potential. Its practice is simple, since it utilizes the natural healing capacity of the psyche.